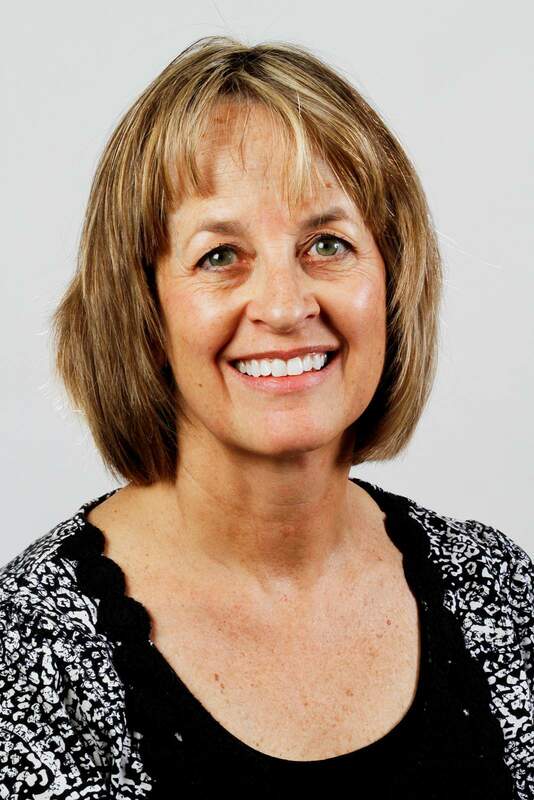 DENVER – Retired Durango teacher Barbara McLachlan will try to take House District 59 back for Democrats after her husband lost the seat last year. McLachlan filed paperwork Friday in an effort to unseat Republican Rep. J. Paul Brown of Ignacio. The Democrat announced her campaign on Wednesday. The dynamics are interesting, given that her husband, Mike McLachlan, lost the seat to Brown less than a year ago. The race was plagued by nasty attacks from both sides, with a focus on Mike McLachlan’s support for a package of gun-control measures backed by Democrats in 2013. Barbara McLachlan, 60, believes she can rise above the noise from her husband’s failed bid, pointing to her award-winning career as a longtime educator. The district is considered one of the toughest in the state, with elections swinging back and forth. Democrats hope to win it back to extend their slim House majority of 34-31. Brown held the seat from 2010 to 2012 before losing it to Mike McLachlan, who then lost the district to Brown. The latest voter-registration numbers for active and inactive voters indicate that the district is 36 percent unaffiliated, 34 percent Republican and 28 percent Democrat. McLachlan lost the race last year by 170 votes. While the election offers a chance to place the seat back under a McLachlan name, Barbara McLachlan said her run has nothing to do with redemption. She already has the support of Durango Mayor Dean Brookie, a Democrat and longtime friend of 25 years. The race is certain to focus on Brown’s record, which Democrats say has leaned far to the right. But Brown steered away from controversial issues during the past legislative session, surprising both Democrats and Republicans with certain votes. Brown supported funding for a program that provides intrauterine birth-control devices to low-income women, despite his stanch pro-life platform. He also was one of only five Republicans to join Democrats in blocking a procedural move by a fellow House Republican that tried to force a vote to overturn the state’s ban on high-capacity ammunition magazines. McLachlan acknowledged that the race is likely to feature attacks. But she said she will focus mostly on her background as a retired English and journalism teacher at Durango High School, who taught in the district for 20 years. She currently acts as a consultant, helping high school students connect with colleges. She also does part-time teaching at Fort Lewis College.